Chrysler’s Pacifica minivan debuted to rave reviews all around last year, bringing a new level of style and family-friendly features to the minivan category. At the 2017 Chicago Auto Show, Chrysler unveiled its partnership with world-leading wheelchair-lift and wheelchair-vehicle manufacturer BraunAbility to create a wheelchair-accessible Chrysler Pacifica. The Pacifica is latest vehicle to result from the 45-year-plus partnership between Chrysler and upfitter BraunAbility. Its sliding-door extension boasts what Chrysler says is the industry’s widest side-entry ramp. This access layout is just one of several available for the Pacifica. 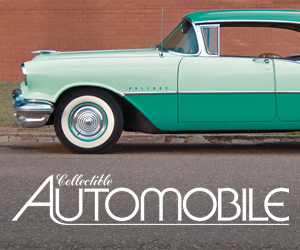 You can check out all of layout choices at the link below. Judging by the various awards it’s racked up over the last year, the all-new 2017 Pacifica was a home-run new product for Chrysler. And the new Pacifica Plug-in Hybrid looks to be an excellent variation on the basic Pacifica platform. 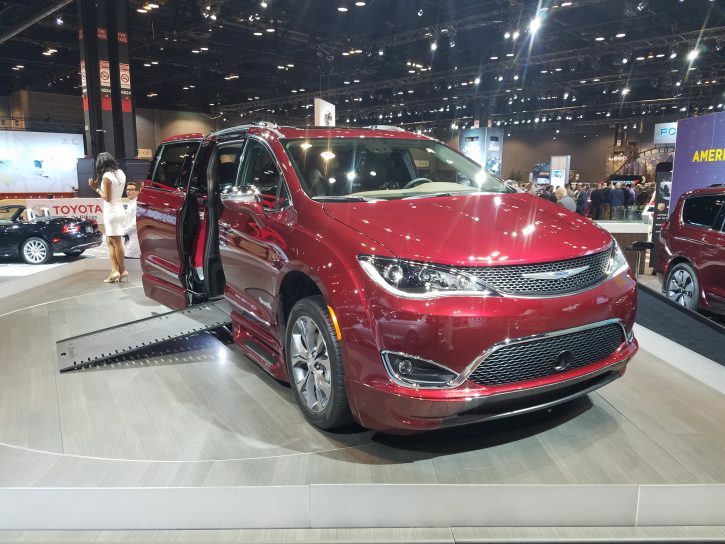 Chrysler minivans have traditionally been popular with the accessibility upfitter market, so it’s no surprise that the Pacifica will be keeping up with that tradition. You can visit the BraunAbility website by clicking here. Written by: Damon Bell on February 9, 2017.on January 30, 2018.